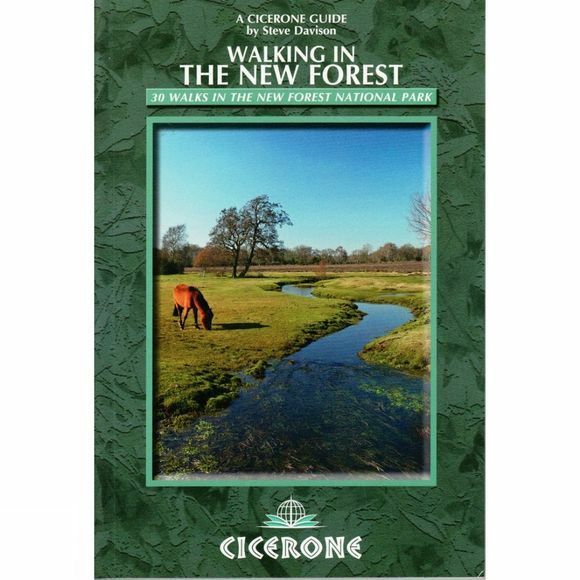 30 easy walks, of between 3 and 10 miles in length, cover all areas of the New Forest National Park in this guide. The walks can be shortened or lengthened to suit walkers of all capabilities, as well as easily combined to create more strenuous full-day challenges. William the Conqueror set the New Forest aside as royal hunting ground in 1079, so it is a unique area that has been protected and nurtured by ancient laws for over 900 years. It gained National Park status in 2005, helping to further conserve and enhance the natural beauty of the landscape for future generations. Featuring forests, beautiful ancient woodlands, open heather-clad heaths, many streams and rivers and a lengthy stretch of coastline, each walk has many points of interest including historic churches, ancient sites, colourful gardens, peaceful rivers and pretty villages with thatched cottages.